We have the privilege of having our 4 month old grandson with us a a couple of days a week. If you also have a similar opportunity and would like to join a group to meet up and have the young ones grow up socializing with similarly aged children respond to this post and let’s meet! All, Many thanks for overwhelming response and your suggestions are encouraging. 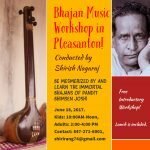 As advised by most of you, I am including one day workshop option as well, please select appropriate options based on your current skill set level. 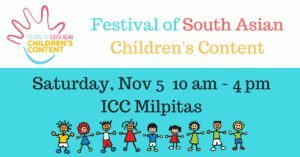 Look forward to an event full of fun. One medium to complex Sanskar bharti Rangoli. 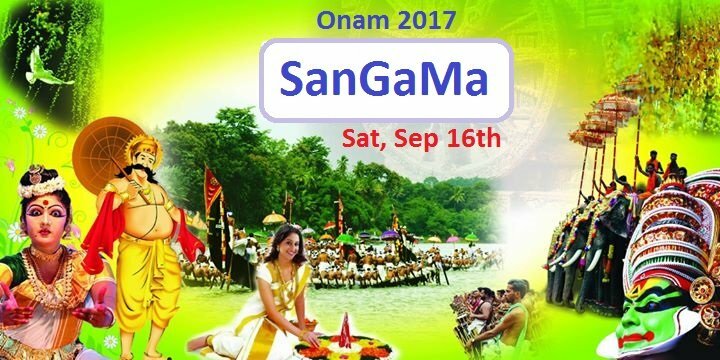 Bay Area Kerala group, SanGaMa, is planning to celebrate the upcoming Onam festival on Saturday, September 16th 2017 in Livermore, California. So, if you have moved recently to the neighborhood or would like to meet/greet like-minded families in the neighborhood or participate in the events, feel free to join. This is a great opportunity. 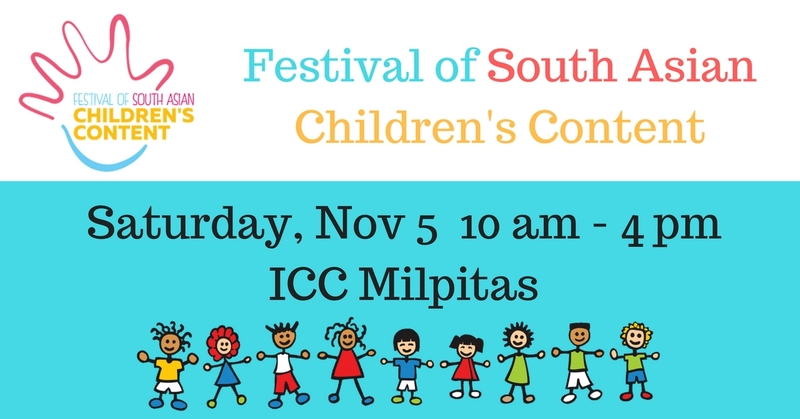 We are planning a grand Onam feast (Sadya) with traditional festivities like Pookkalam, Maveli and cultural programs like Thiruvathira dance, kids’ dance songs/music, et al. 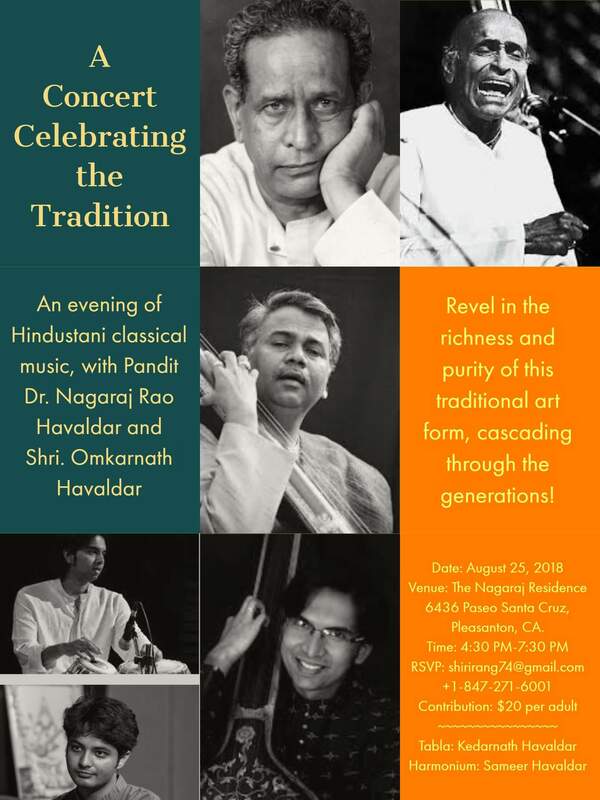 As part of our cultural outreach, we encourage anyone interested to join! *Sponsors:* If you are a local business, and interested in sponsoring the event, please send a note. It is 2-1/2 hour interactive workshop for parents, grandparents, babysitters and other guardians or caregivers of minor youth. 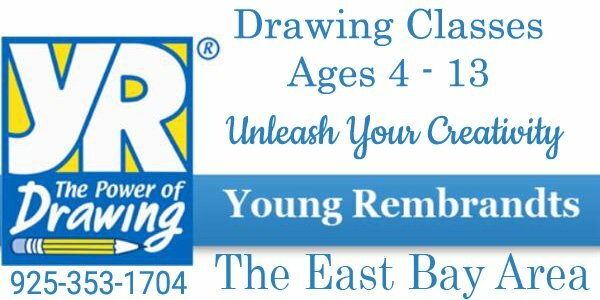 It’s interactive, insightful, and deepens our understanding of childrens’ behavior and our ability to meet their needs.The Know Your Child Workshop includes a root-cause analysis of children’s behavioral patterns and equips parents and caregivers with the knowledge to help the child blossom to his or her full potential. The information shared in the workshop will reinforce a positive relationship with the child and carry this forward during the child’s development.Topics covered in the workshop include information on:· Getting children interested in studies and school work· Finding ways to enhance the creativity of children· Managing stubborn behaviors· Nurturing children to be free and natural. 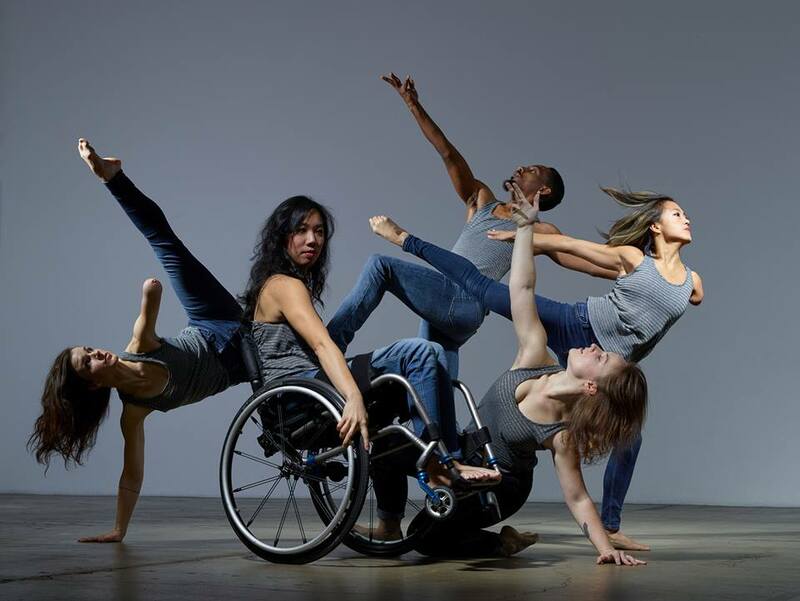 Why does dance matter? 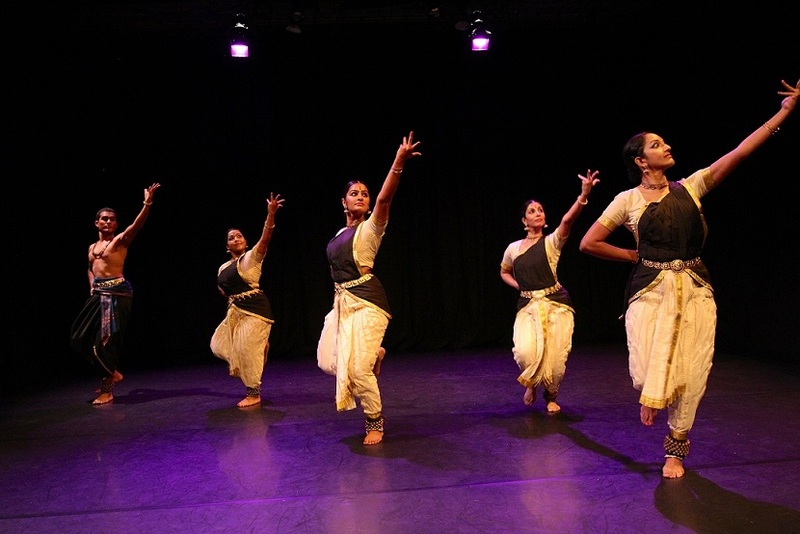 Dance, whether social, theatrical, or ritually based, is a form of cultural expression. 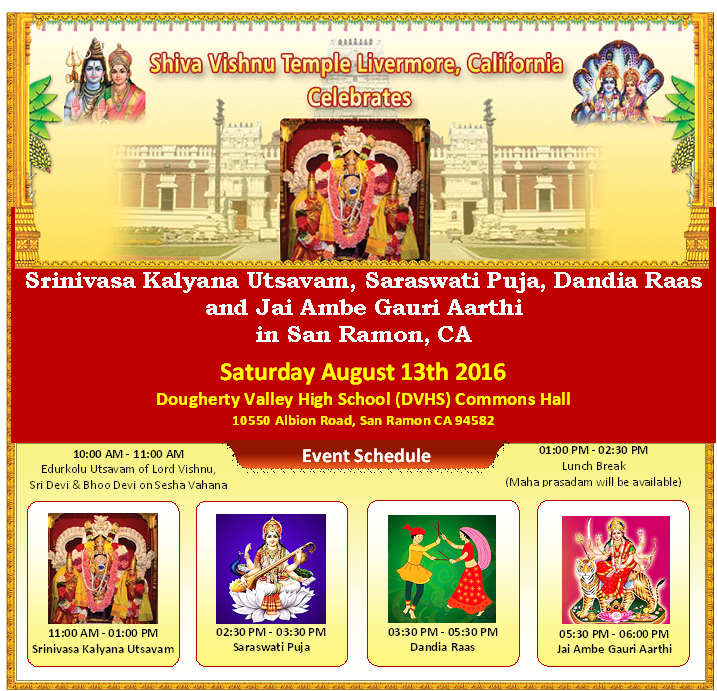 Join us in celebrating the diversity and richness of our community with astounding live dance performance. See many different cultural expressions through dance, which embody the belief that diversity is one of our community’s greatest attributes. 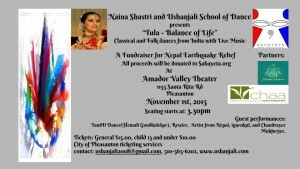 Tickets can be purchased online at www.SanRamonPerformingArts.com or by calling the Box Office at 925-973-3343. 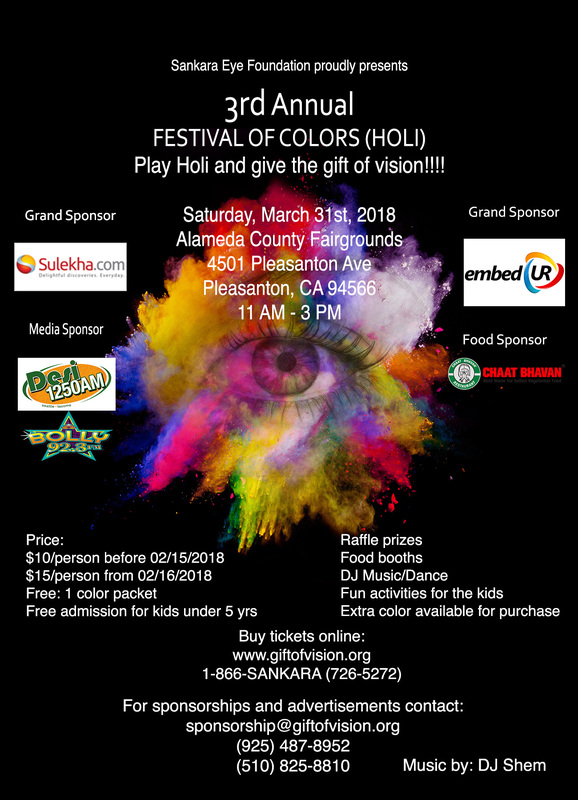 Performers include: AXIS Dance Company, Nadhi Thekkek/Nava Dance Theatre, Los Lupenos de San Jose, Nrita Laya Darpan, Tatseena’s Middle Eastern Dancers & Xiaopei Chinese Dance. 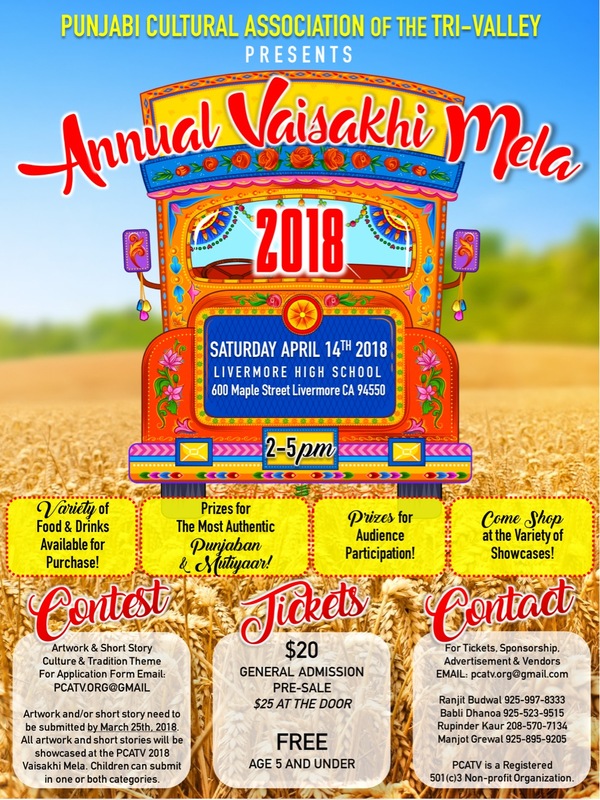 Performers include: AXIS Dance Company, Nadhi Thekkek/Nava Dance Theatre, Los Lupeños de San José, Nritya Laya Darpan, Tatseena’s Middle Eastern Dancers, and Xiaopei Chinese Dance. 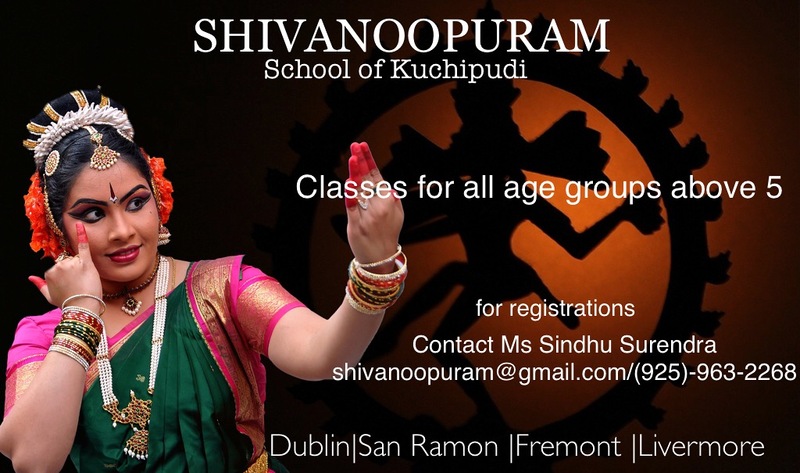 Hi, I am doing a cultural program for children teaching the values of ancient Indian culture. 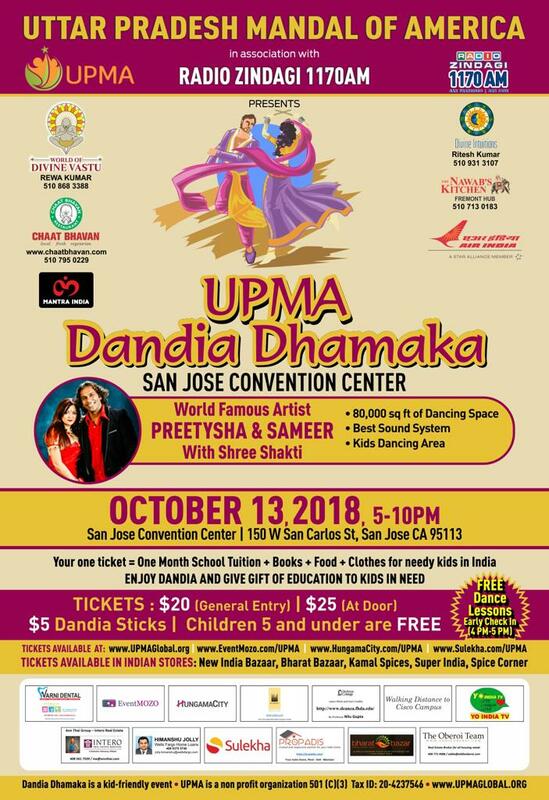 The curriculum focuses on various levels and will cover Slokas, Bhajans, Epic stories, and the significance of Indian festivals with primary emphasis on nourishing the values of our culture. Little kids have short attention spans, and will wander off or start doing their own thing if we lose their attention. 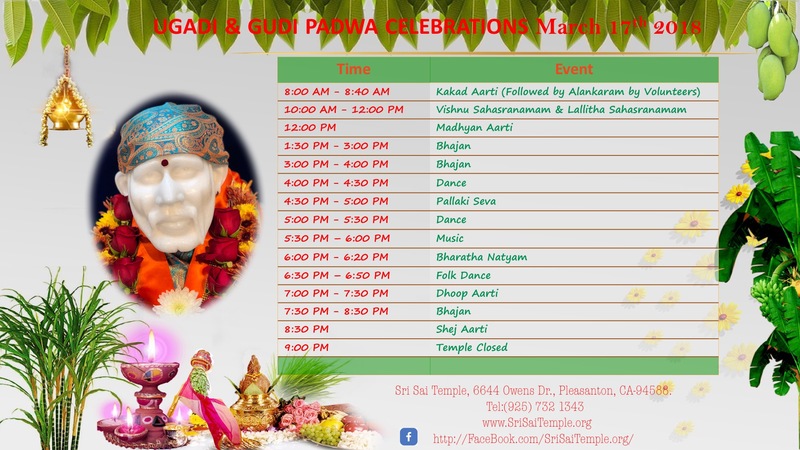 So I will break the class up into lots of little sections with slokas, stories and other fun activities. I would like to take the opportunity to impart my knowledge and hence bring in awareness of our Indian culture through fun activities! So, if you have moved recently to the neighborhood, and would like to meet/greet like-minded families in the neighborhood, feel free to join. This is a great opportunity. 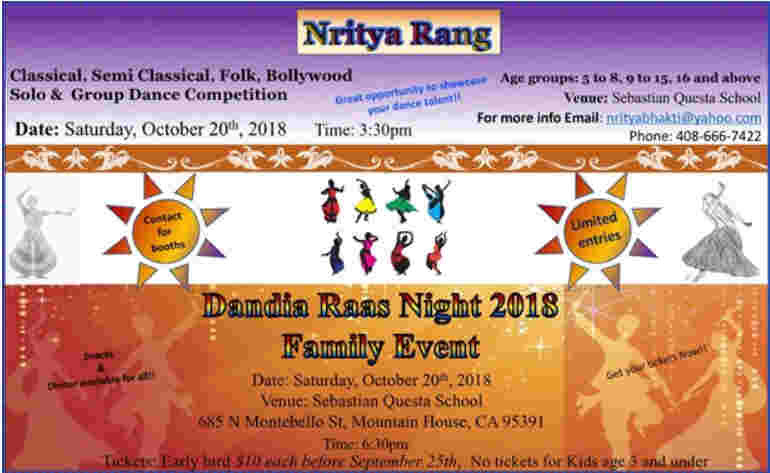 We are planning a grand Onam feast (lunch) with traditional festivities like Pookkalam, Maveli and cultural programs like Thiruvathira dance, kids’ dance songs/music, et al. 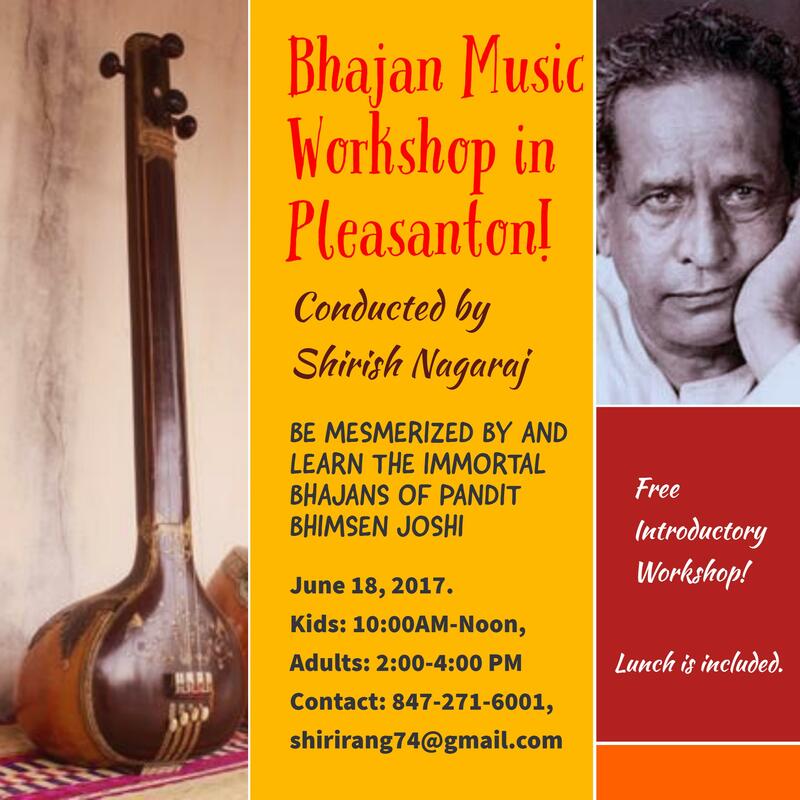 As part of our cultural outreach, we encourage anyone interested to join! Hello, I’m looking for someone to make chalimidi for a traditional baby shower function. Need maybe 1.5 – 2lbs in th first week of June. Please contact me if any of you can help. 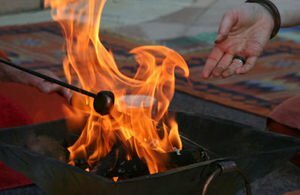 hi, i want to get my baby’s with ustara/knife based traditional technique. Please let me know if any salon/beautician can do that. 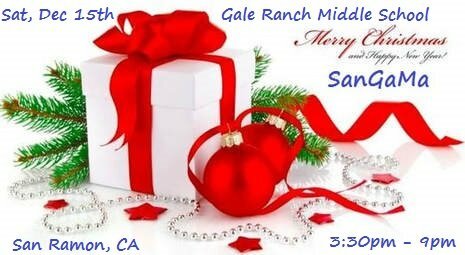 I stay at San ramon & looking for closer by areas. 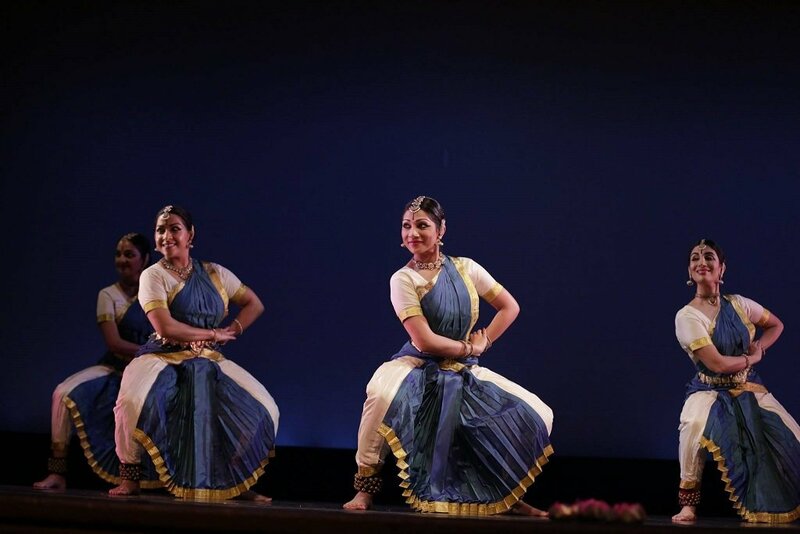 We are looking for stage decorator for a half saree function to decorate the stage in south indian style. We are looking in low budget. Please give me a call at 4087547393. Fundraiser for Nepal Earthquake relief on Nov 1st. It has been 6 months since the devastating Earthquake in Nepal. More than 9000 people lost their lives and over 23,000 were injured. Nepal, is one of Asia’s poorest countries, and has little ability to fund a major reconstruction effort on its own. It is expected that rebuilding the economy will need international effort over the next few years as it could “easily exceed” USD$5 billion. This is our small endeavor to help those who survived. We look forward to your support! 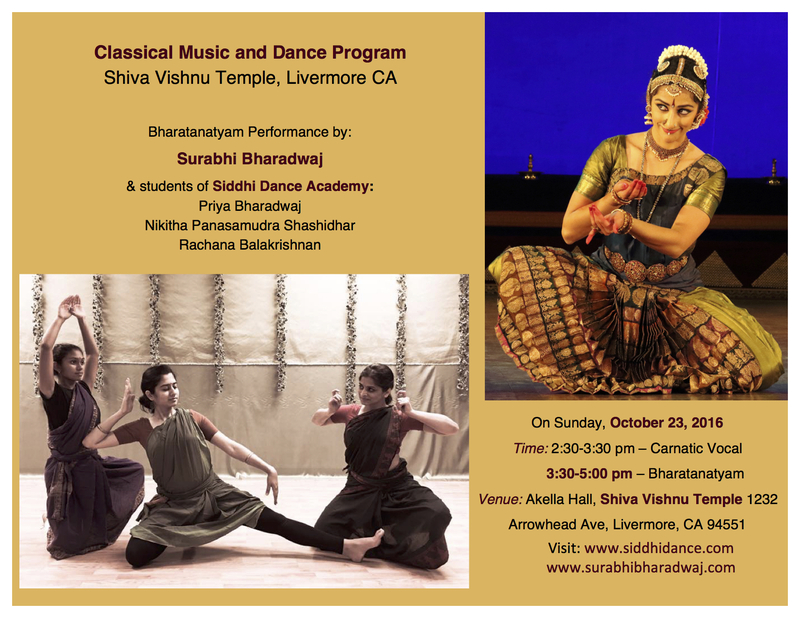 San Ramon based Indian Classical Dance school, along with local musicians, folk dance school and other artists from around the Bay Area are getting together for a Fundraiser Event, to present an evening of lively, energetic dances and melodious music, on Nov 1st, at Amador Valley Theater between 4.00-6.00pm. 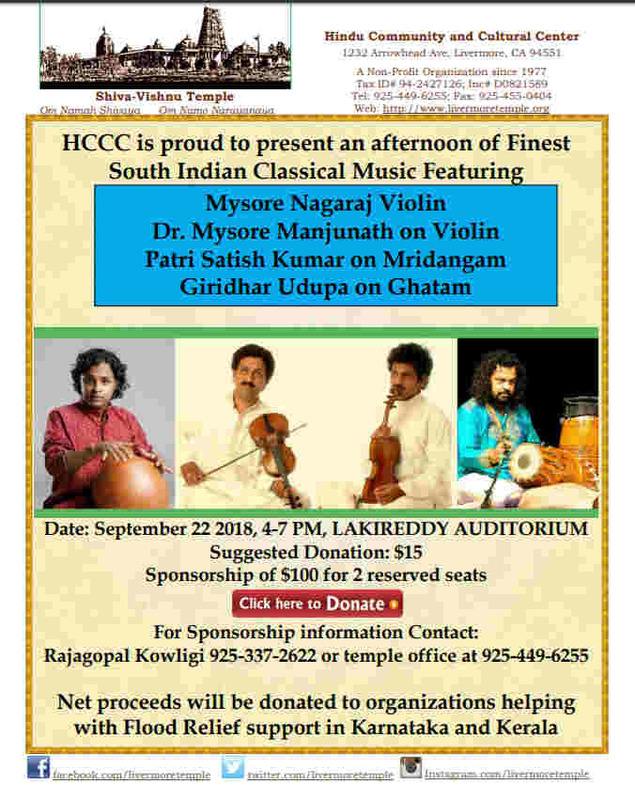 All proceeds will be donated to Sahayeta.org. 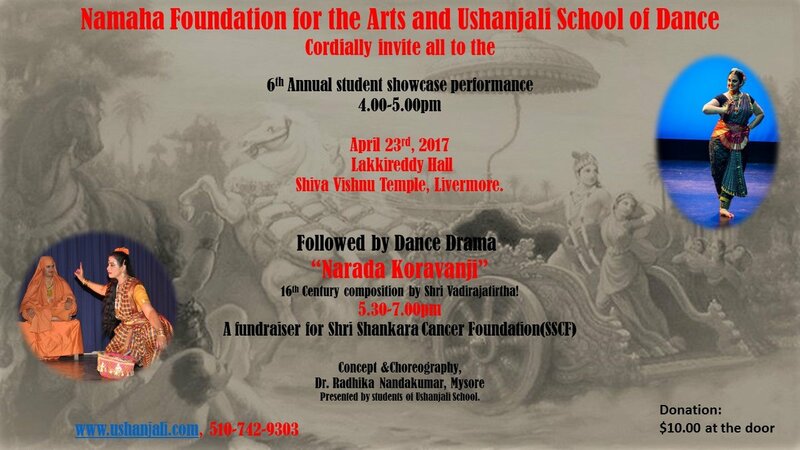 For ticket and donation info, please contact ushanjali200…@g…com.